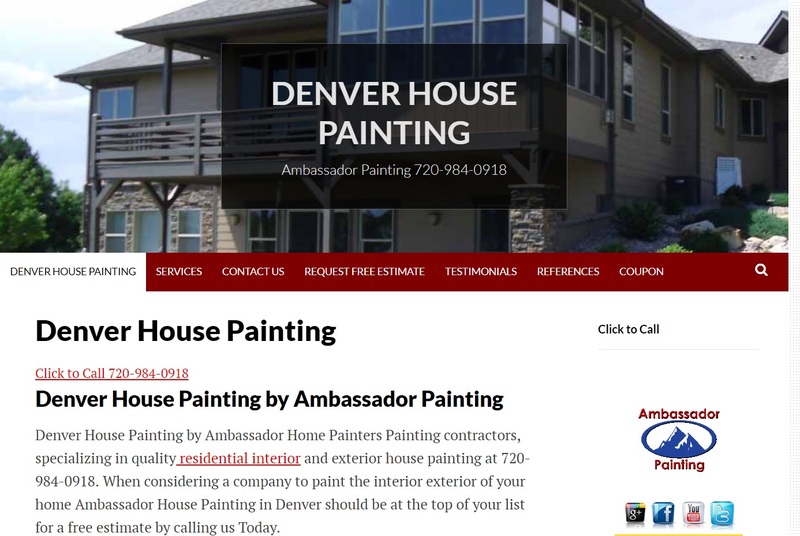 The previews at the bottom of this page will take you to articles that will show you the different house painting tools available, and help you to choose the right one by answering key questions. What kind of material are you painting? How big an area to you need to cover? How much time do you want to spend painting? When you know your considerations, you'll quickly find the right painting tool for the job at hand. We hired Jose Vega to paint our condo interior. From the beginning, his professionalism and people skills made me feel I made the right choice. He and his colleague, Johnny, repeatedly went out of their way to make sure that everything was exactly what we wanted. A small but telling point: Jose texted me to apologize for the most minor of typos in a previous text. They were always on time and did a thorough clean up every day. Price was very reasonable, work was top-notch, and my old cat - an excellent judge of character - loved them both!